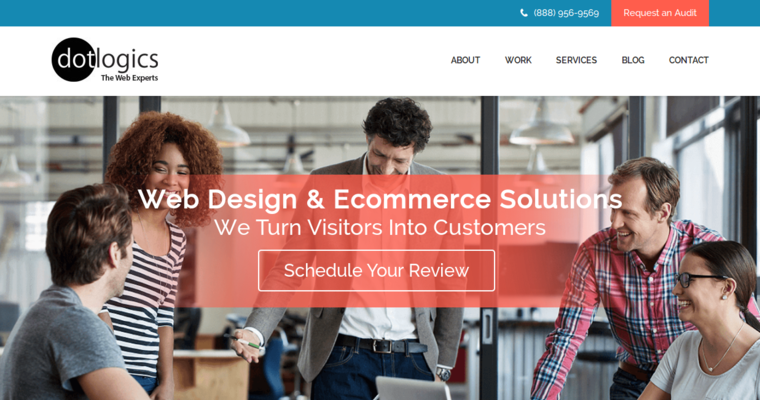 Offering some of the best Magento Web Design services in the business, it's clear why Dotlogics is one of the most trusted firms in the business. Every step of online success, DOtlogics covers it, and that's why everyone who seeks their guidance leaves with utmost satisfaction. From the research and strategy process all the way to SEO, they know exactly how to formulate a plan for success. 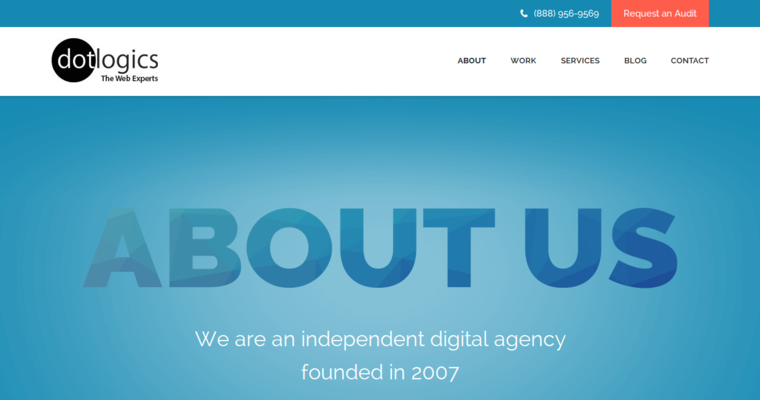 This independent digital agency has been in the business since 2007 and every year they have been growing to improve their services. Creativity is their strong suit, as everyone who works with them is given individual guidance. Every project is hand crafted for each client to ensure effective and lasting results. 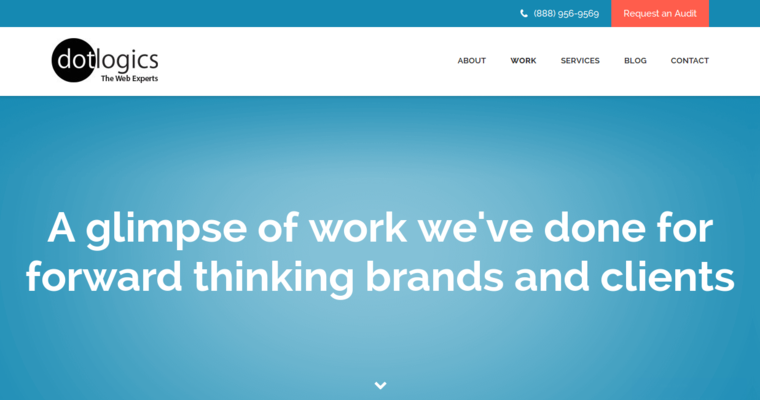 From training and support to ecommerce solutions, mobile app development, digital marketing strategies and so much more, there are plenty of reasons why you should work with Dotlogics. Don't wait any longer to improve your company and receive the support of this fantastic independent and owner managed firm.